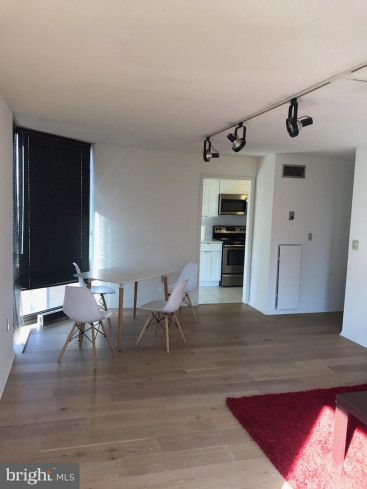 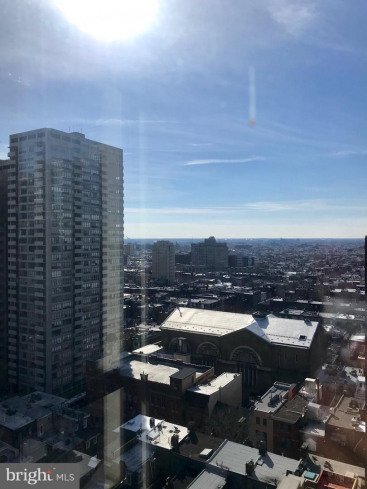 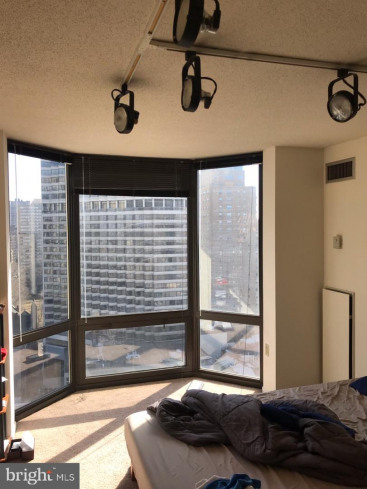 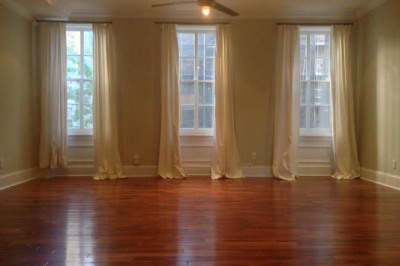 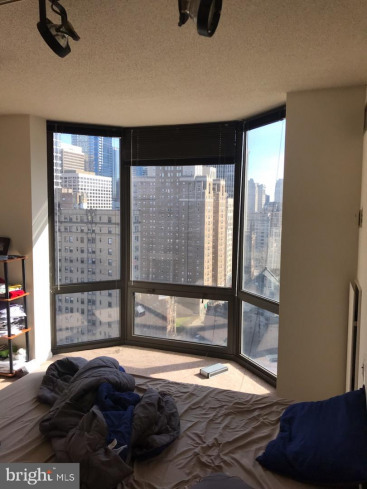 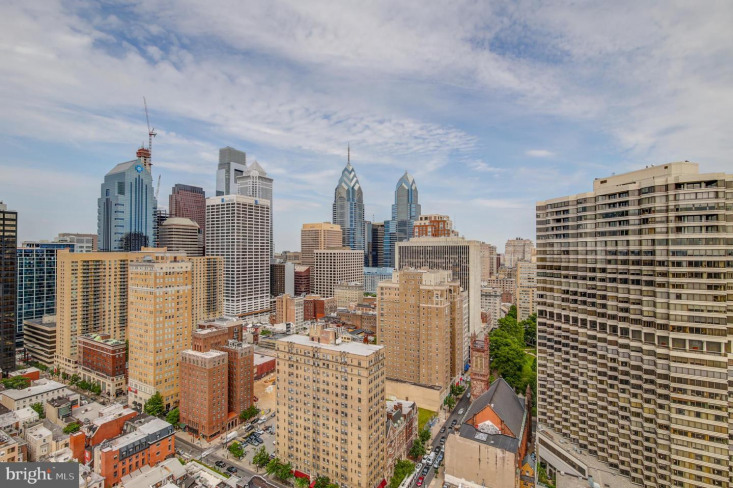 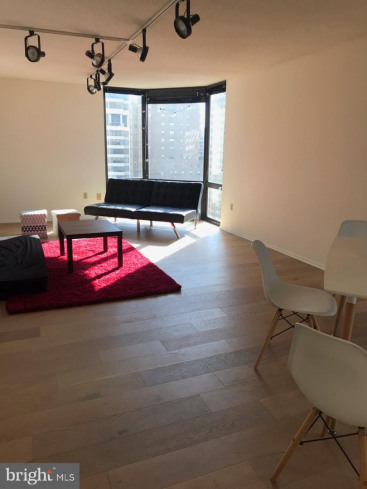 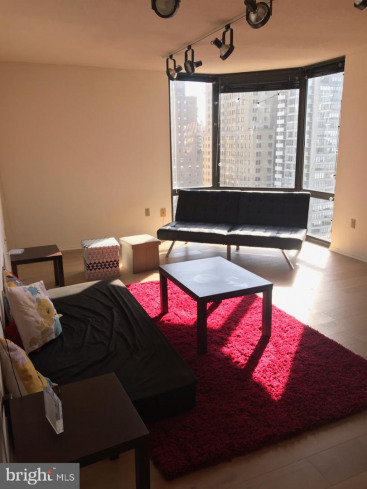 Spacious two bedroom residence with floor-to-ceiling windows in every room at the highly coveted Wanamaker House, just one block from Rittenhouse Square! 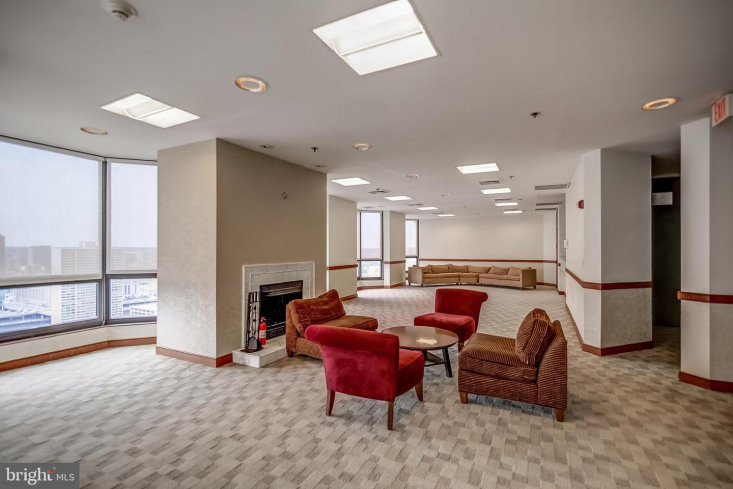 The home has a spacious great room with corner floor-to-ceiling bay windows beaming with natural light, as well as ample space for entertaining. 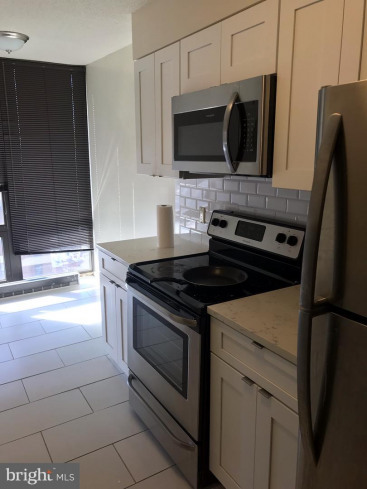 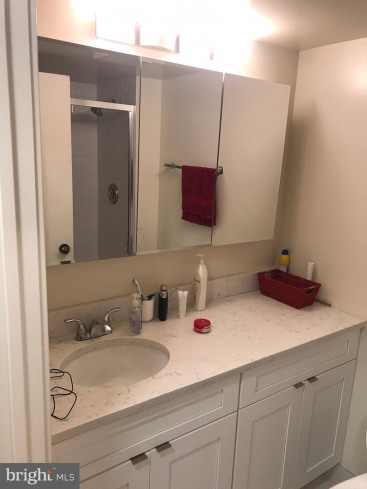 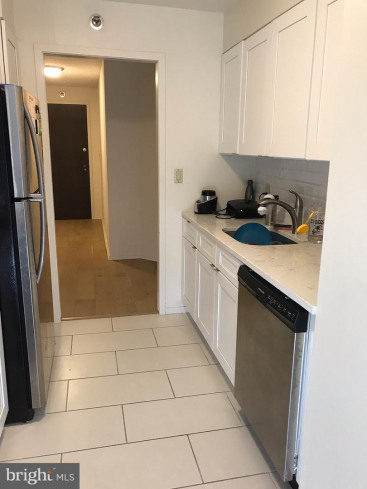 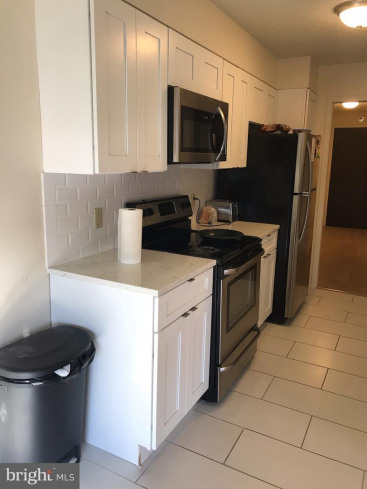 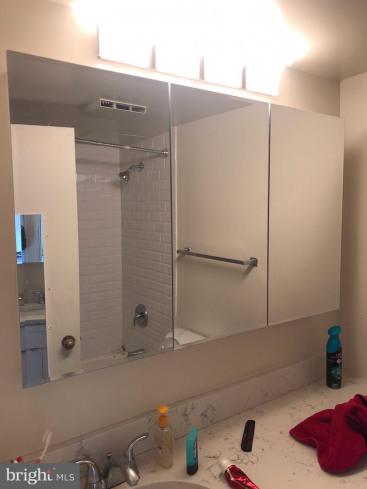 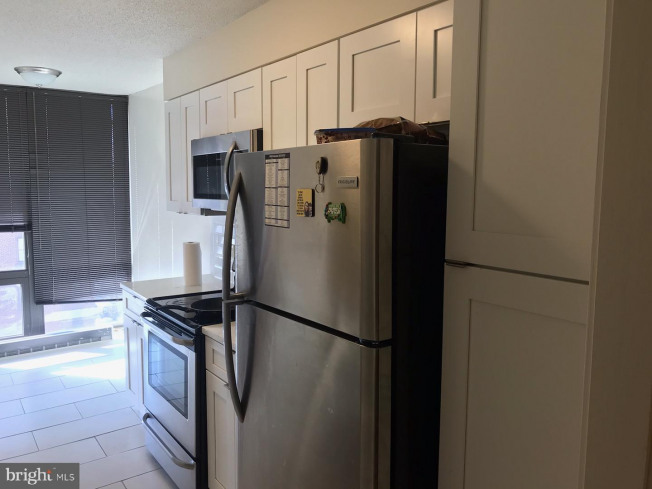  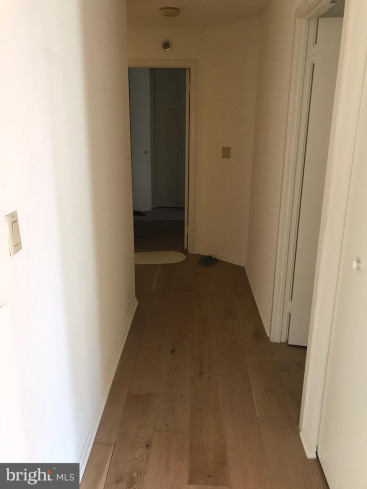 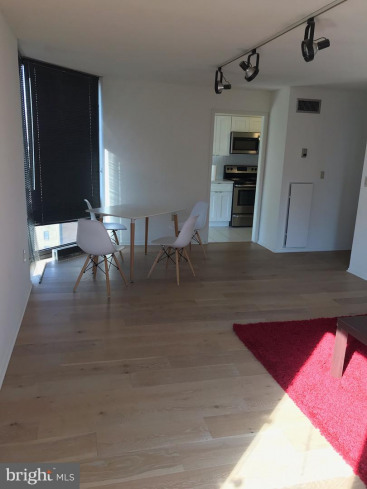 Adjacent to the great room is a kitchen offering white cabinetry, white tile floors, stainless steel Frigidaire appliances, and white subway tile backsplash. 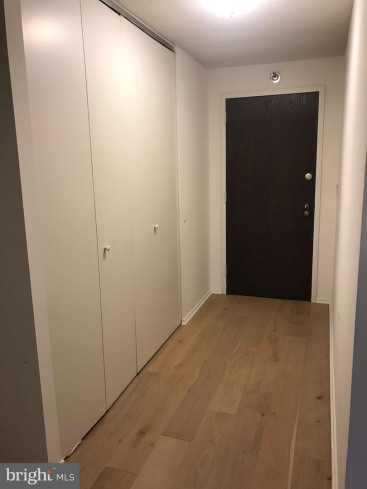 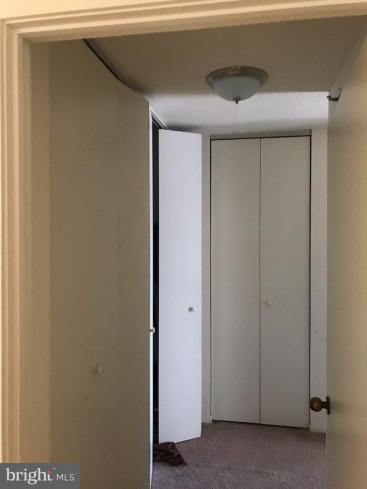 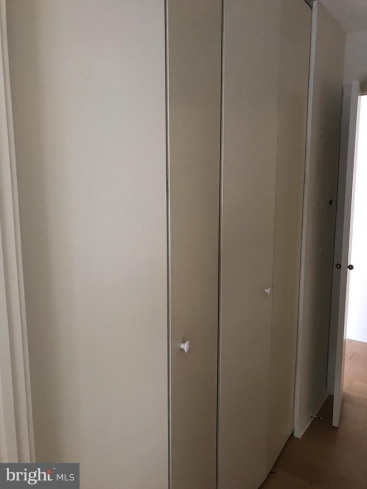 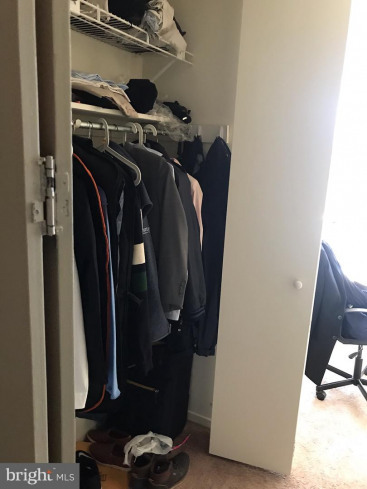 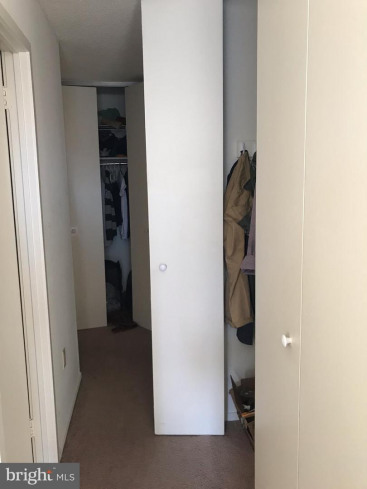 Upon entrance of the master bedroom, there are three spacious closets. 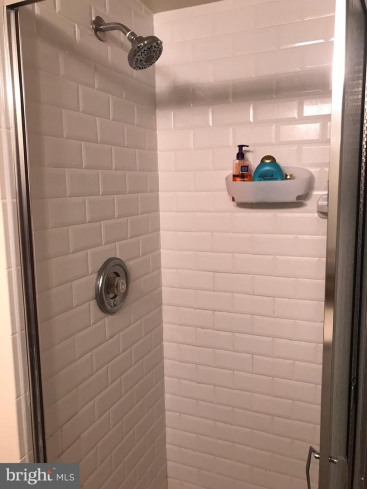 The master bedroom also features floor-to-ceiling windows and an ensuite bathroom with white tile floor and a shower/tub. 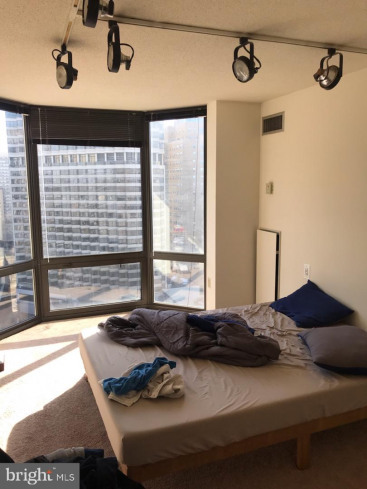 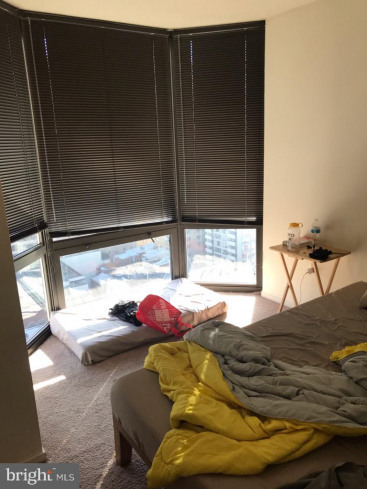 The second bedroom has floor-to-ceiling windows, plenty of closet space, and an ensuite bathroom with a stand up shower that has a glass door. 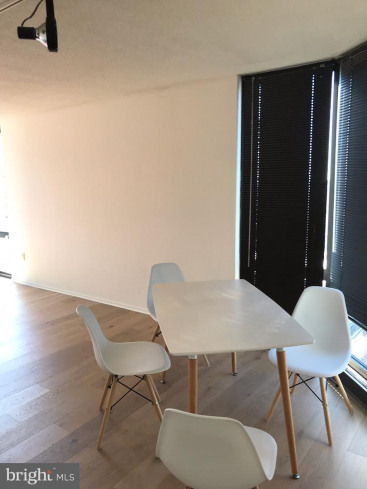 This space could easily be converted into a study or office. 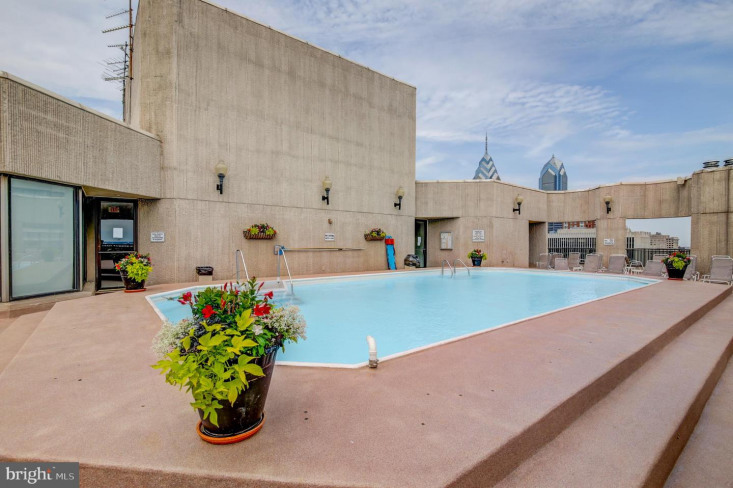 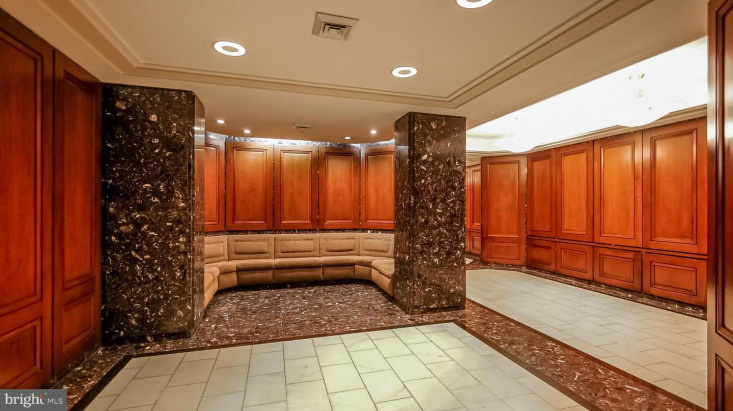 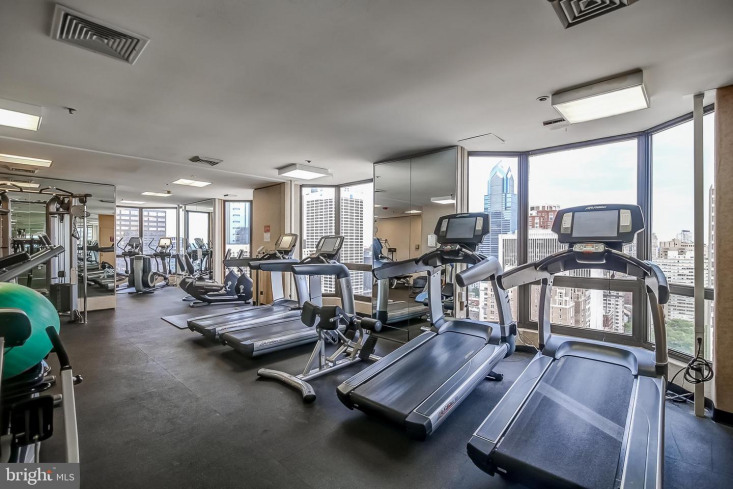 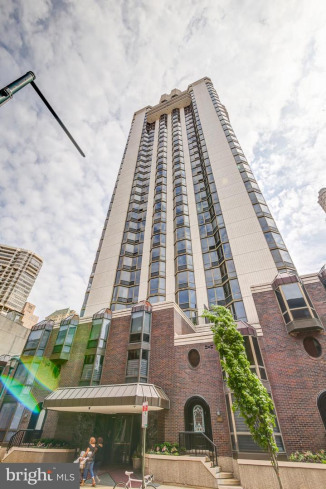 Residents of the Wanamaker House enjoy 24 hour doormen, a fitness center, a seasonal rooftop pool, and parking available for rent (subject to availability). 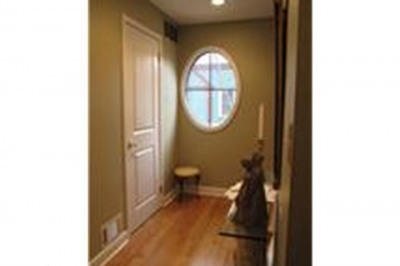 Listing courtesy of Allan Domb Real Estate.